Many of the points made in the article can be made about contamination concerns for other types of waste, and particularly how industrial narratives complicate what “the commons” is, what it is for, and how it works. Here, wastelands become productive lands undergirding development of what is already valued at a local level. Overall, the research can point to how the social construction of contamination risks and industrial storytelling is based on technological determinism, the presumption that technology drives the development of a society’s social structure and cultural values, even when–and particularly when–technical specifics are eschewed for broader cultural narratives about the common good. 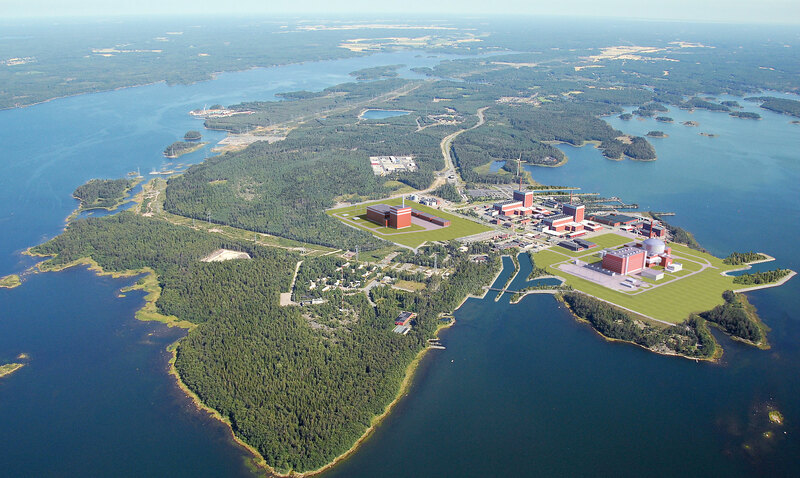 Nuclear power plant in Olkiluoto. This entry was posted in Environment, Nuclear, World and tagged nuclear waste. Bookmark the permalink.